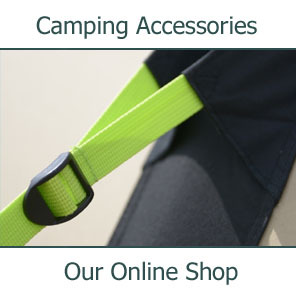 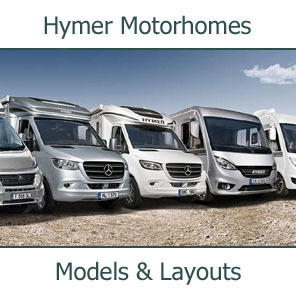 "You are always on holiday in your Rimor"
Southdowns Motorhome Centre have long been associated with Rimor Motorhomes. 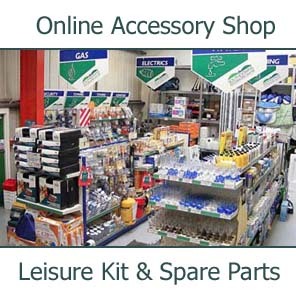 We have been the country's primary importer, main servicing centre and for long periods the sole supplier of Rimor parts. 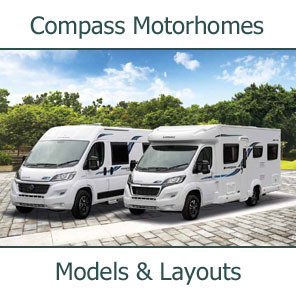 Southdowns are currently not importing any Rimor Motorhomes into the UK. 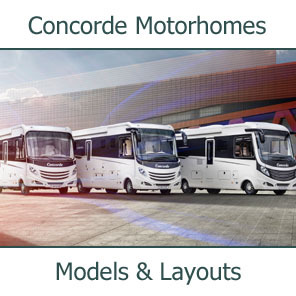 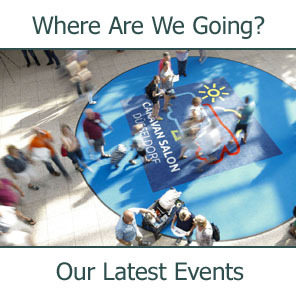 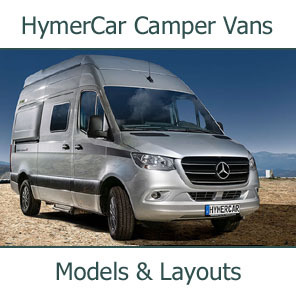 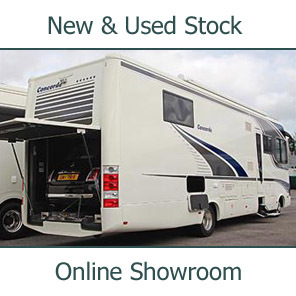 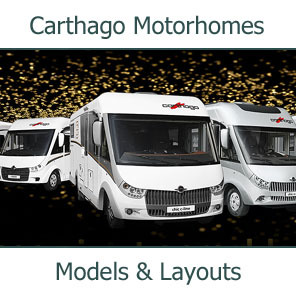 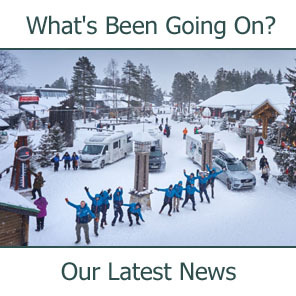 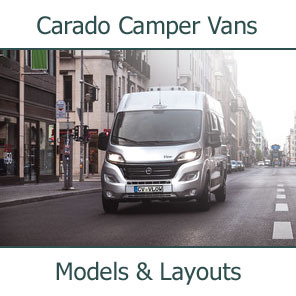 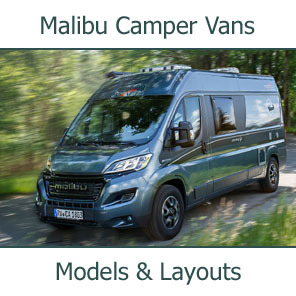 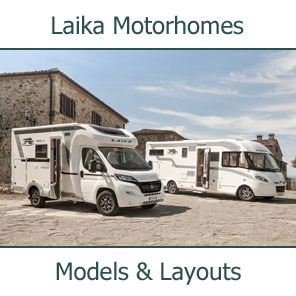 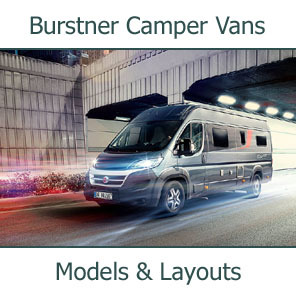 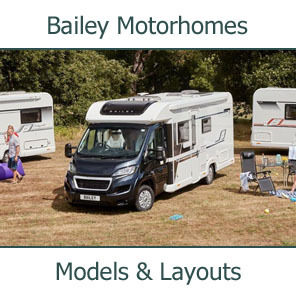 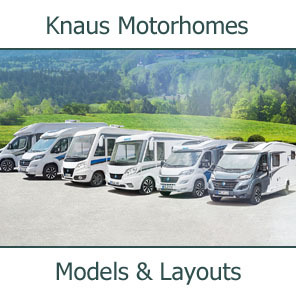 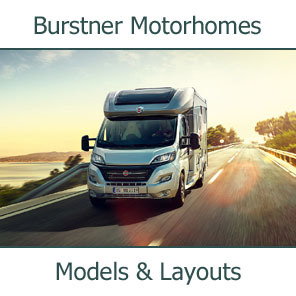 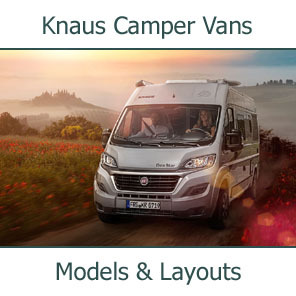 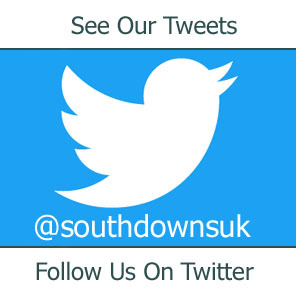 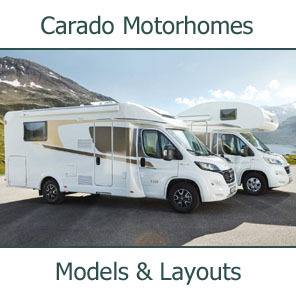 For more information or to arrange to view this exciting range of motorhomes, please Contact Us.